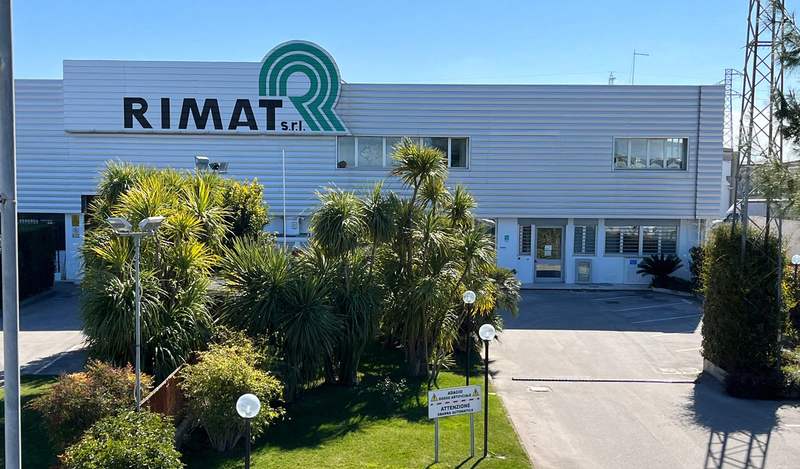 RIMAT SRL, founded in 1967, is a market-leading regional distribution company in Puglia, which operates in the independent spare parts market. RIMAT SRL and its team are determined to continually evolve and grow as a company. It is their mission to constantly strive to improve the quality of the services they provide in order to guarantee that the company continues in its role as market-leader for our market. We would like to thank all of our partners, customers and suppliers, for everything that they do and have done to contribute to the success of our company. Without you we would not be the RIMAT of today! In 2012 Rimat launched its new company slogan : "More services, more solutions". This saying has since entered into our company’s DNA. Rimat’s mission is to constantly develop as a company in order to continually provide its partners with all the services and solutions they need to be able to manage the requirements of the market of today and the future. In comparison with the past, we no longer consider ourselves to be a simple “distributor of spare car parts”. Our raison d’être, our aspiration and reason for existence, has become so much more : "More services, more solutions".